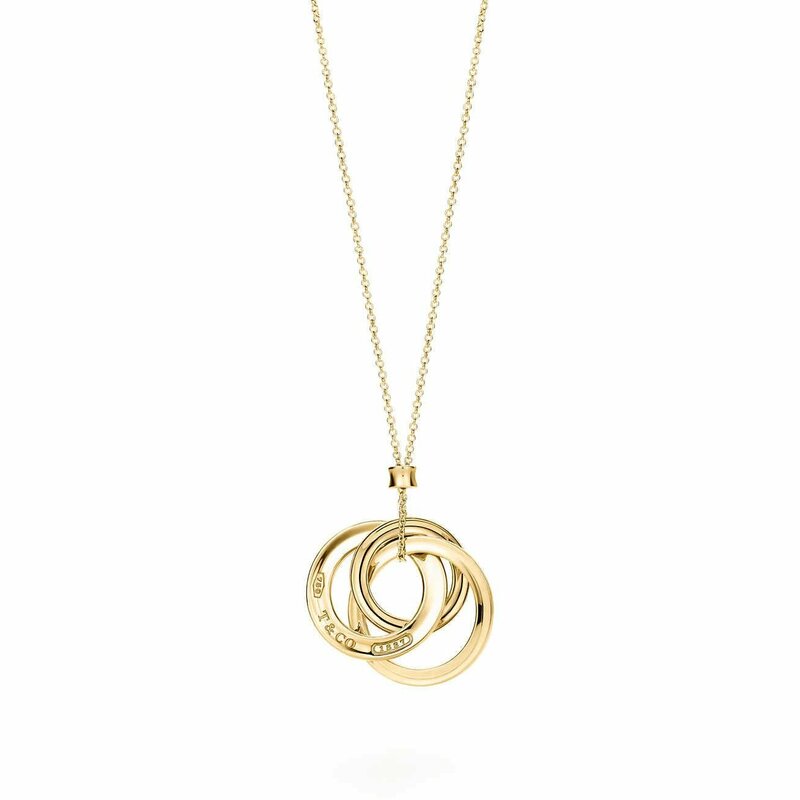 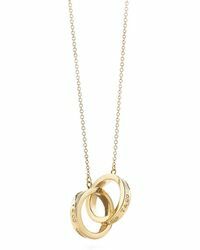 £1,450 From Tiffany & Co.
Brown And White Diamond Interlocking Circle Pendant Necklace In 14k Rose Gold, .50 Ct. T.w. 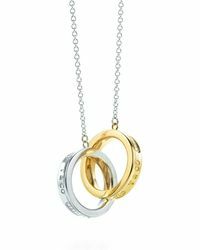 Diamond Circles Pendant Necklace In 14k White, Yellow And Rose Gold, .40 Ct. T.w. 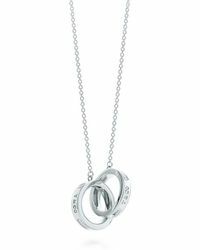 Diamond Interlocking Heart Pendant In 14k Rose And White Gold, .11 Ct. T.w. 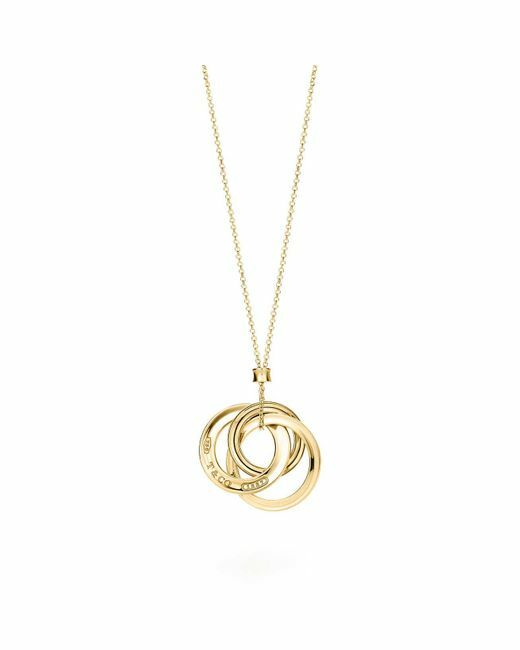 14k Yellow Gold Interlocking Wavy Circle Necklace, 18"
Sterling Silver Twisted Circles Station Necklace, 36"
Sterling Silver Interlocking Pendant Necklace, 18"
Disc Beaded Choker Necklace, 12"